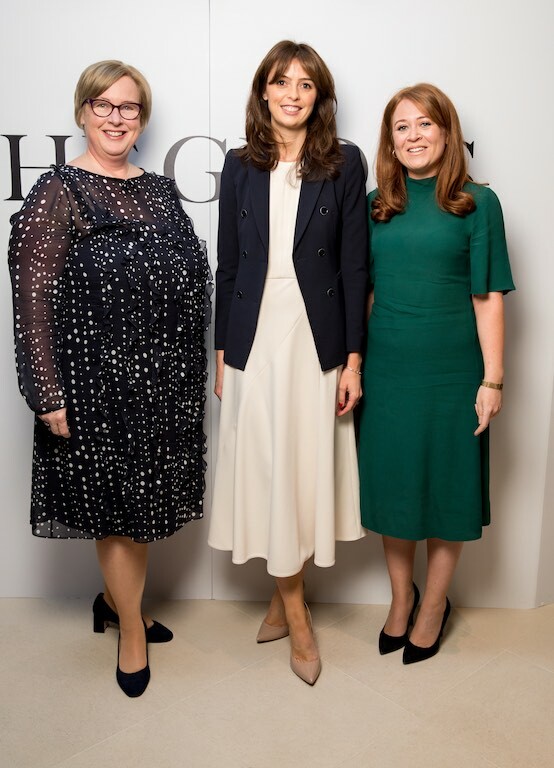 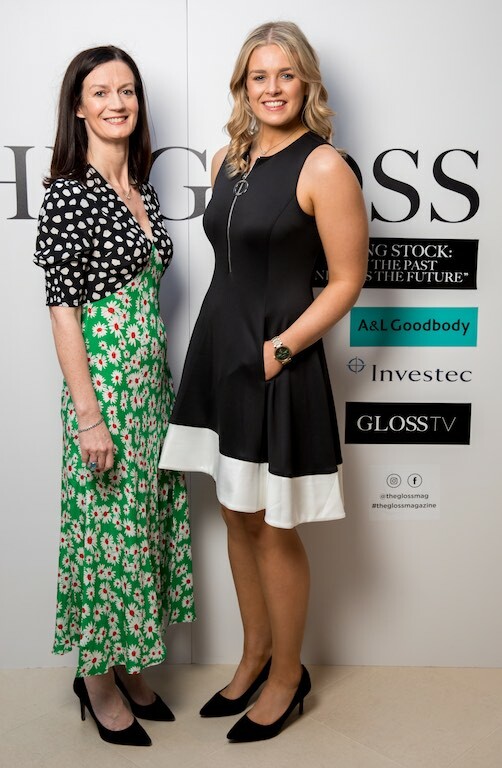 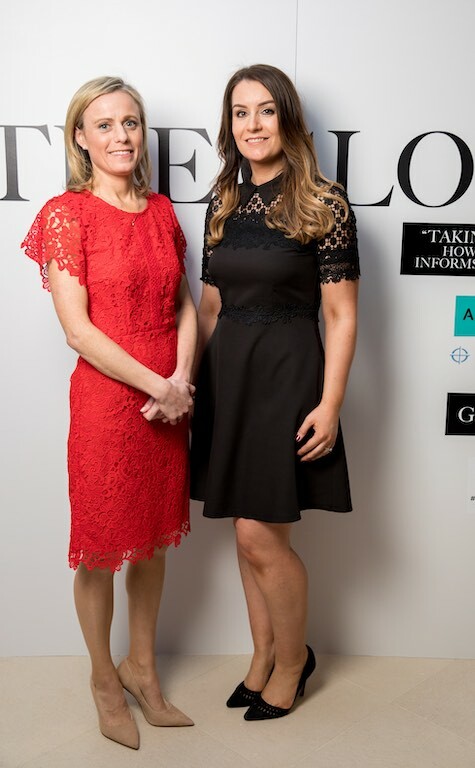 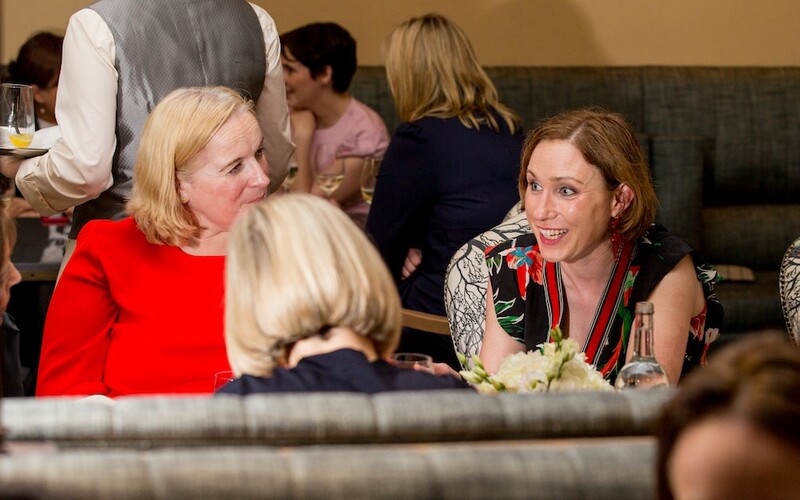 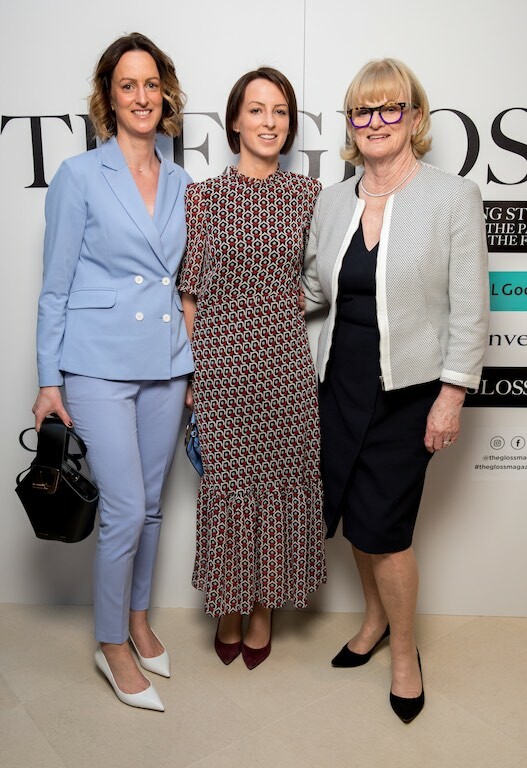 Sheena Doggett, Partner, A&L Goodbody, Oriole Cullen, Curator of the V&A exhibition Christian Dior: Designer of Dreams, and Aisling Dodgson, Director, Investec Holdings, (Ireland). 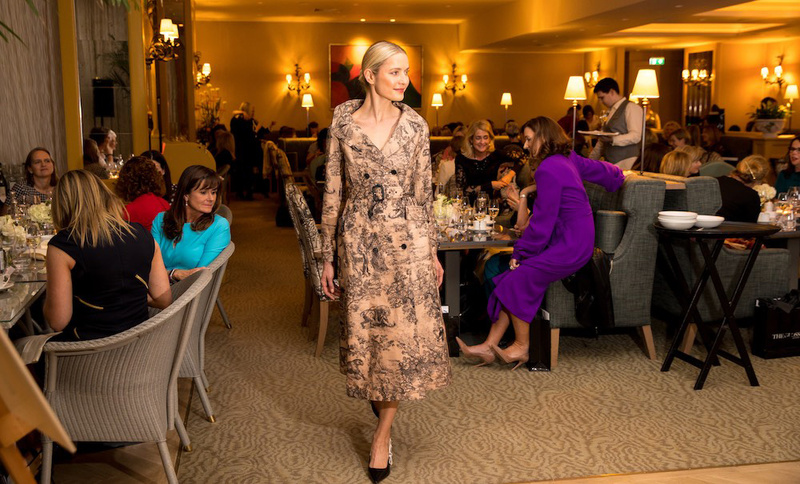 At the Look The Business Investment Dinner in association with Investec and A&L Goodbody at The Garden Room at The Merrion, 100+ businesswomen enjoyed an evening of business inspiration, networking and an exclusive fashion presentation with Oriole Cullen, Curator of the V&A exhibition Christian Dior: Designer of Dreams. 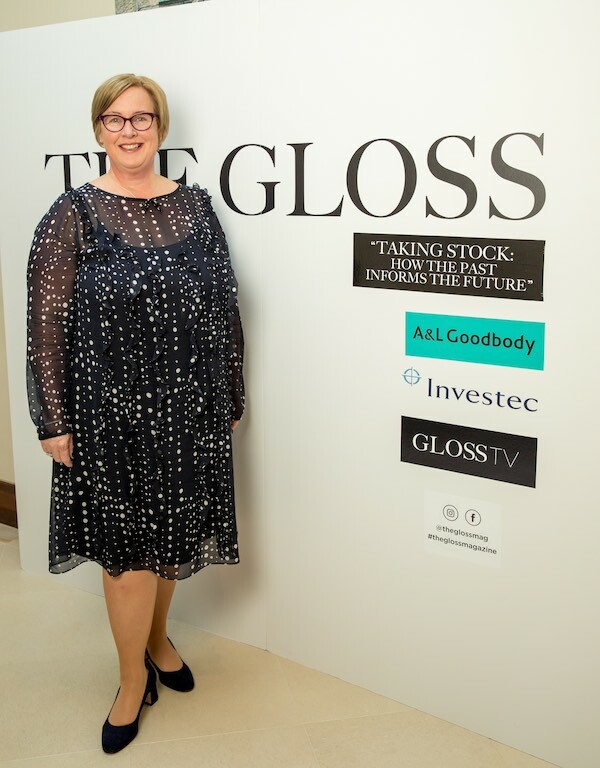 Publisher of The Gloss, Jane McDonnell welcomed guests and introduced the theme: “Taking Stock: How the Past Informs the Future.” Given the global political uncertainties, in order to make sense of the business world and get a grip on the future, it’s important to look back, to take stock. 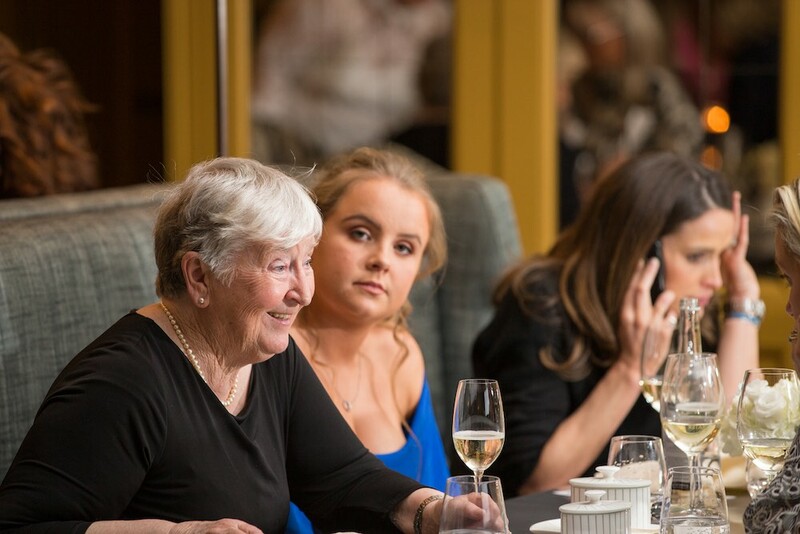 To forget the past denies the wisdom gained from what we have learned by experience, from events we have witnessed and from all we remember. 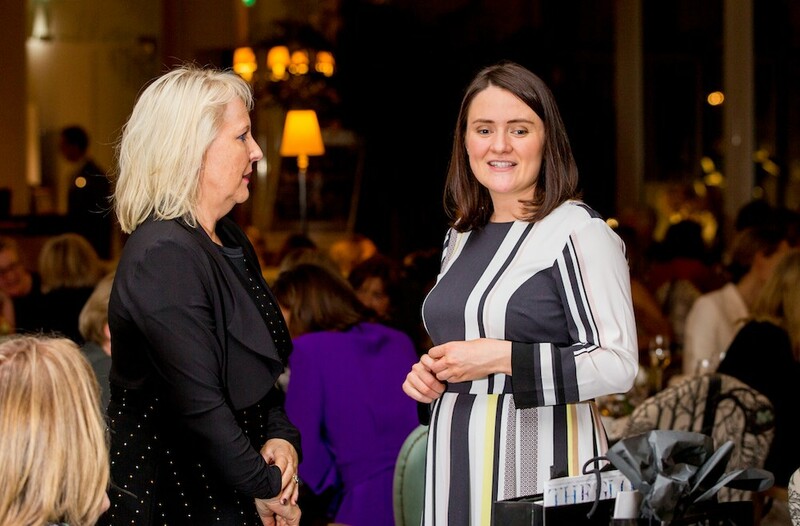 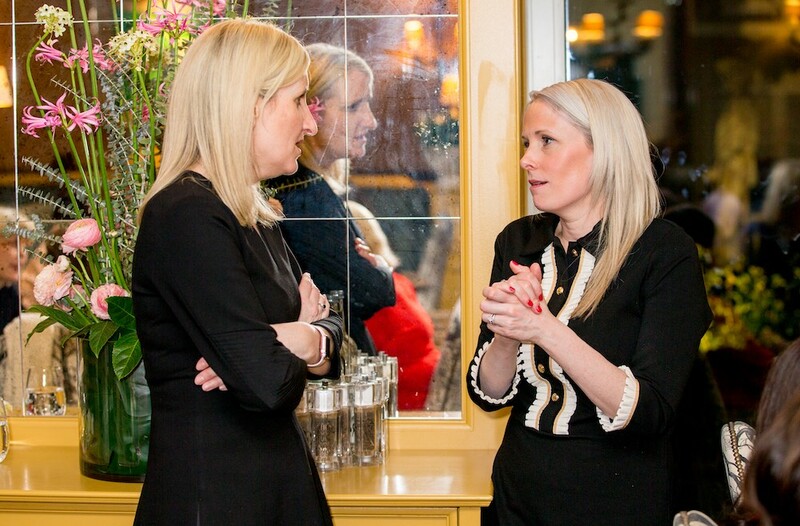 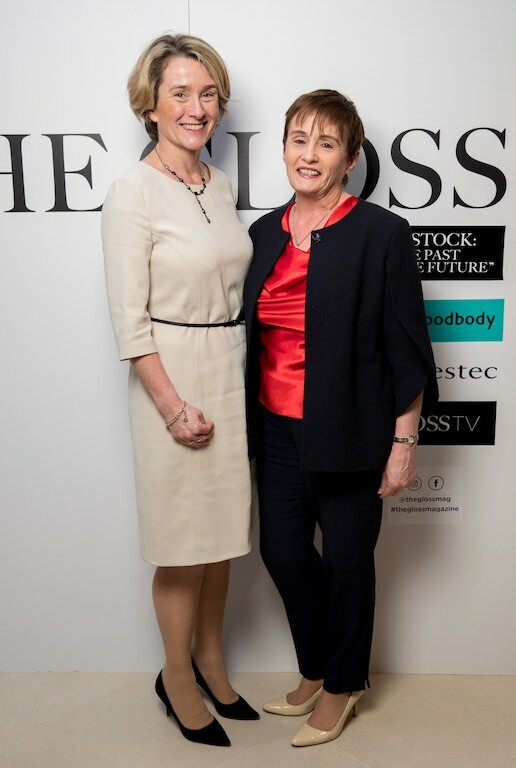 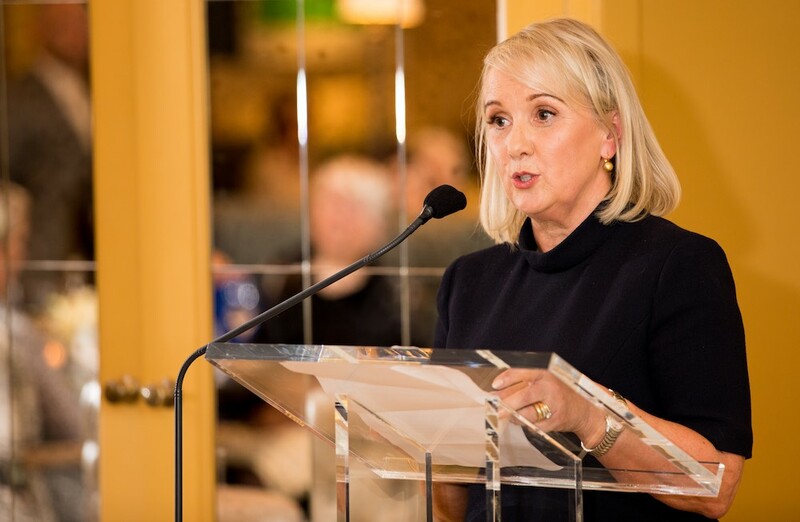 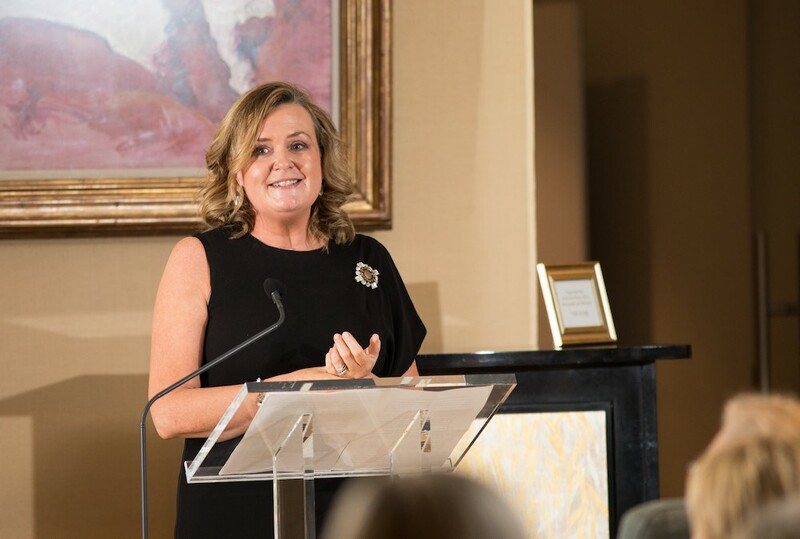 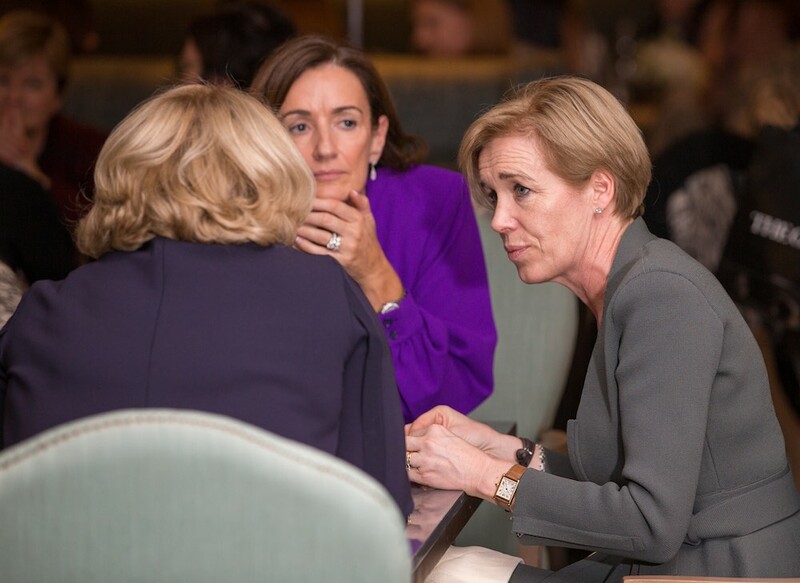 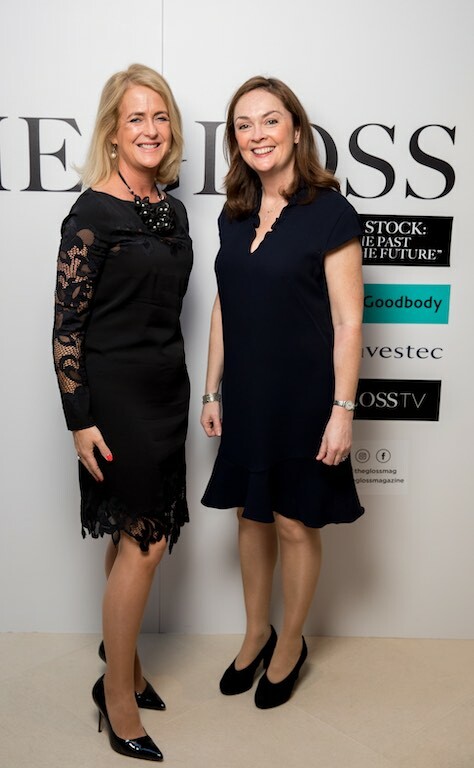 Guest speakers included Deirdre Somers, former director of the Irish Stock Exchange, who gave an entertaining account of her own career trajectory and spoke about how challenging times often bring the most development, both personally and professionally. 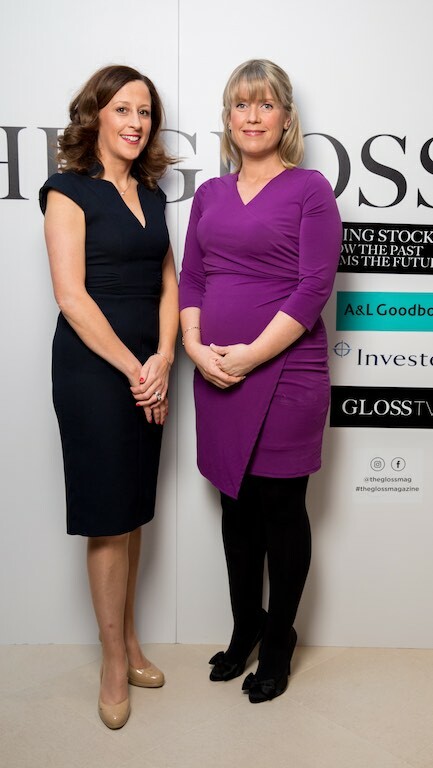 Sheena Doggett, Partner, A&L Goodbody presented a fascinating snapshot of the active mergers and acquisitions landscape in Ireland (aptly applying Christian Dior’s aphorism to “buy less, but buy well”), outlining dealmaking trends and new technologies and emphasising the importance of female decisionmaking. 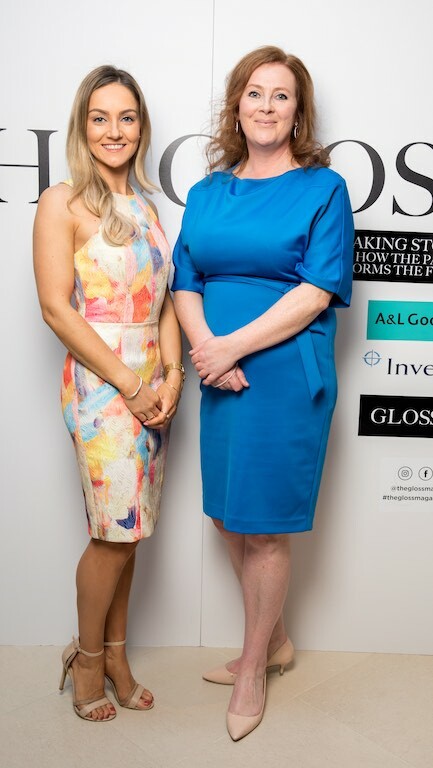 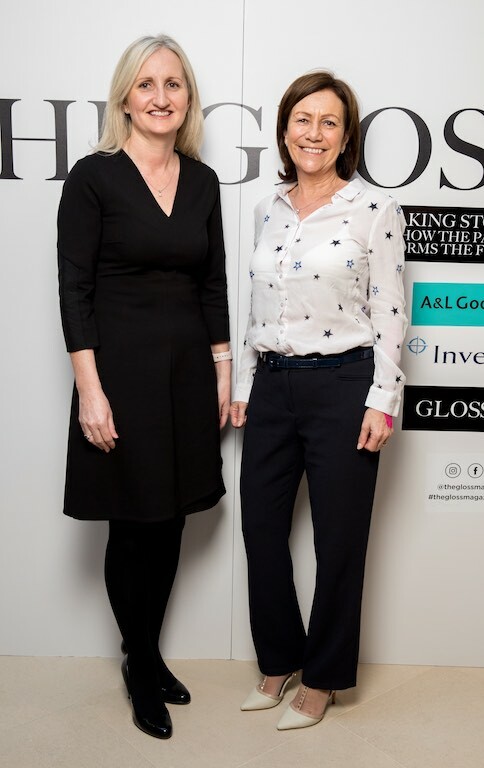 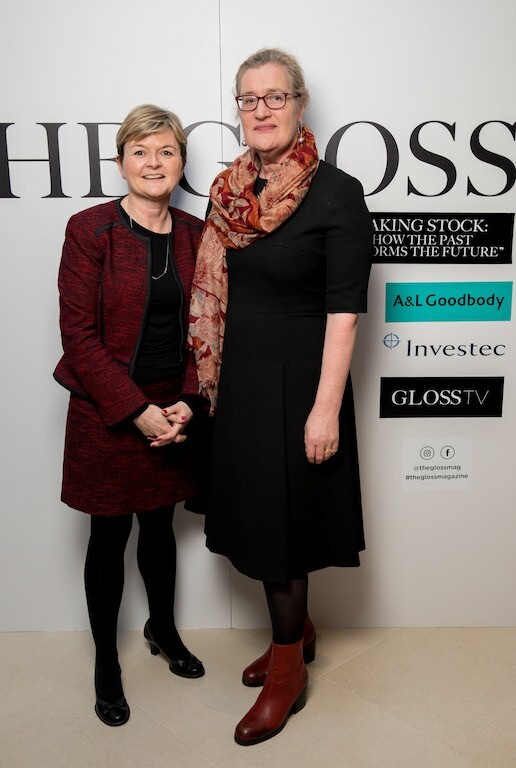 Although Brexit is widely seen as a threat to business, Aisling Dodgson, Director, Investec Holdings, (Ireland), shared her view that although disruption is inevitable, Investec remains upbeat about the opportunities ahead for Britain and Ireland’s economic future. 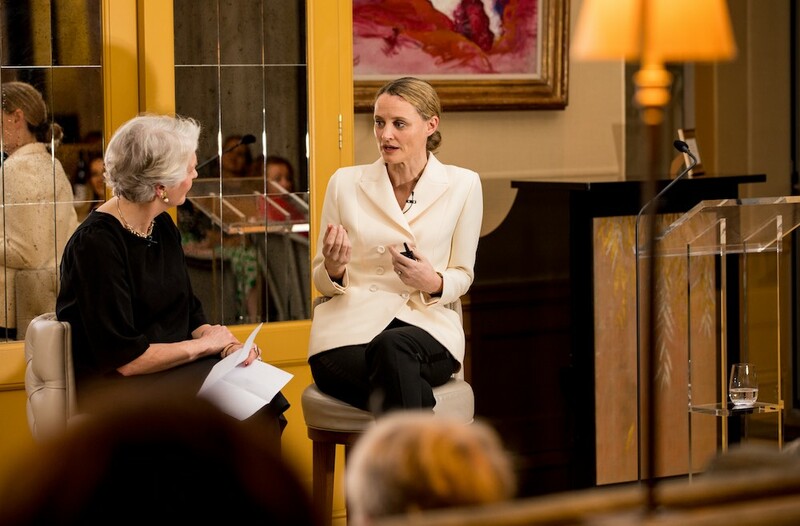 With the strictly business aspect of the evening dealt with, Oriole Cullen, Curator of the V&A exhibition Christian Dior: Designer of Dreams brought guests on a fascinating journey through the life of one of the world’s most influential designers. 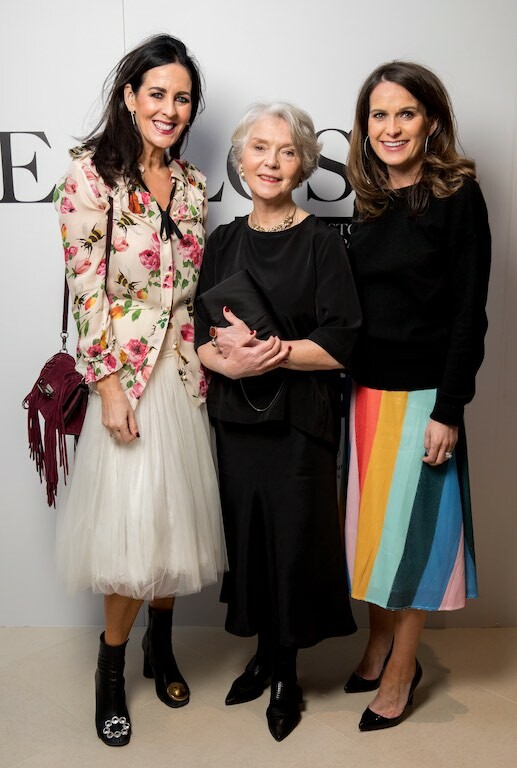 Cullen, who is Irish, is credited with the success of this extraordinary exhibition which has garnered global attention. 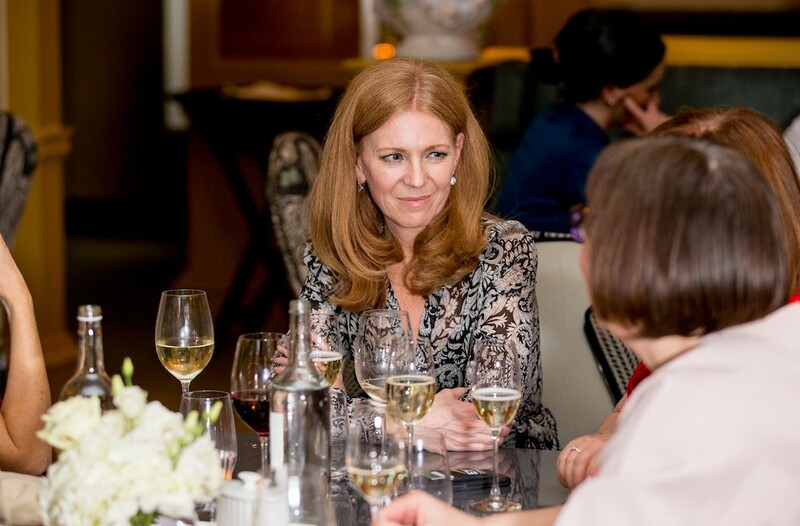 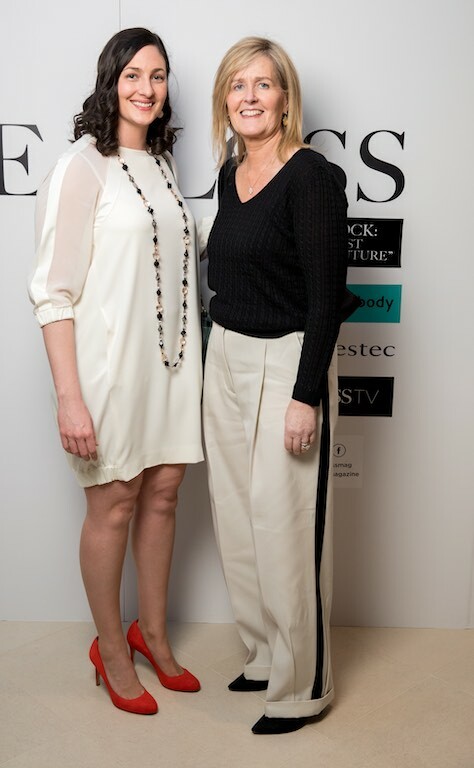 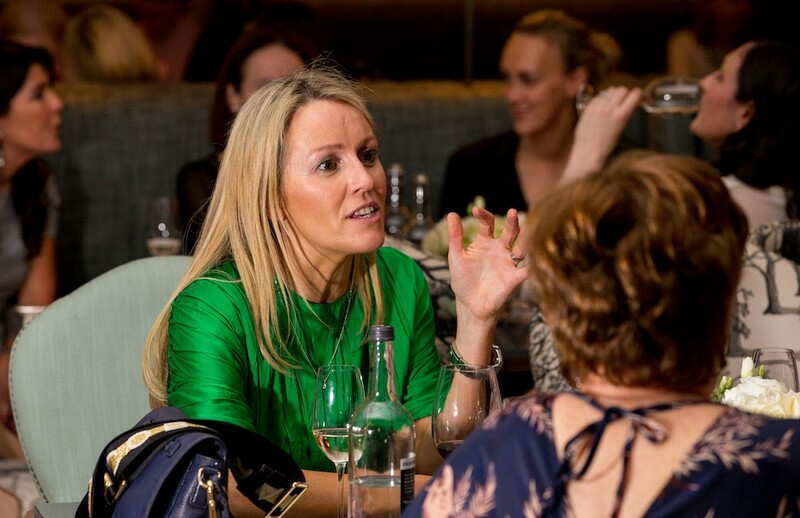 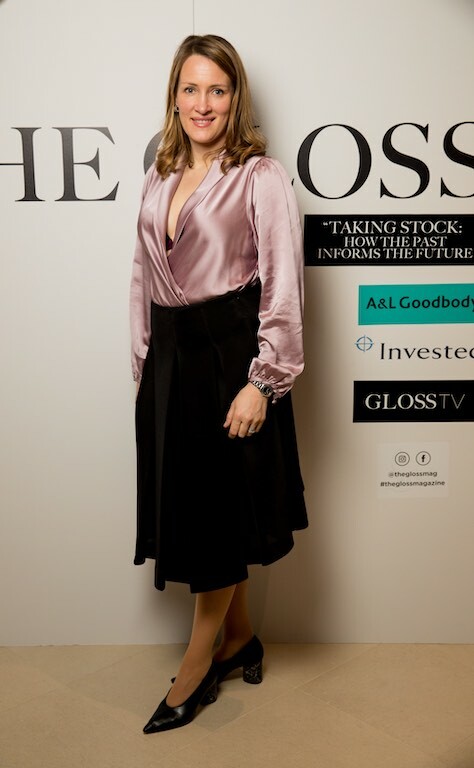 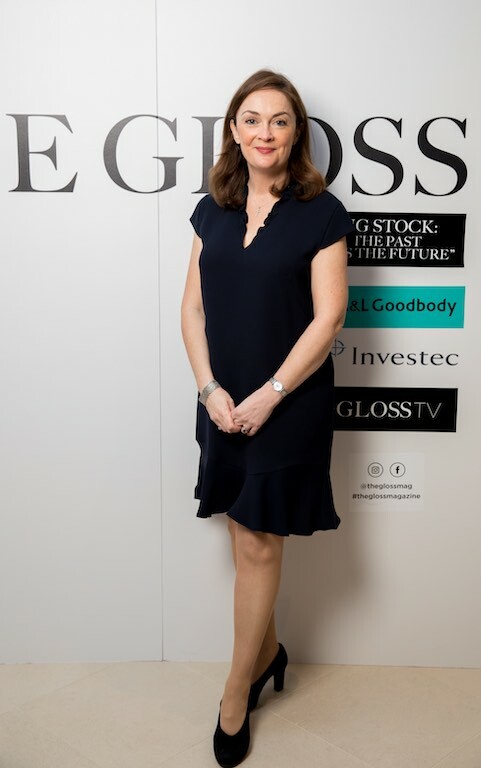 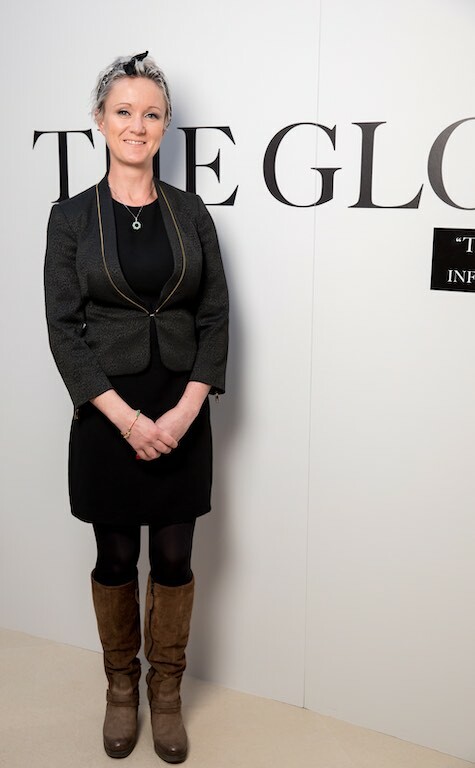 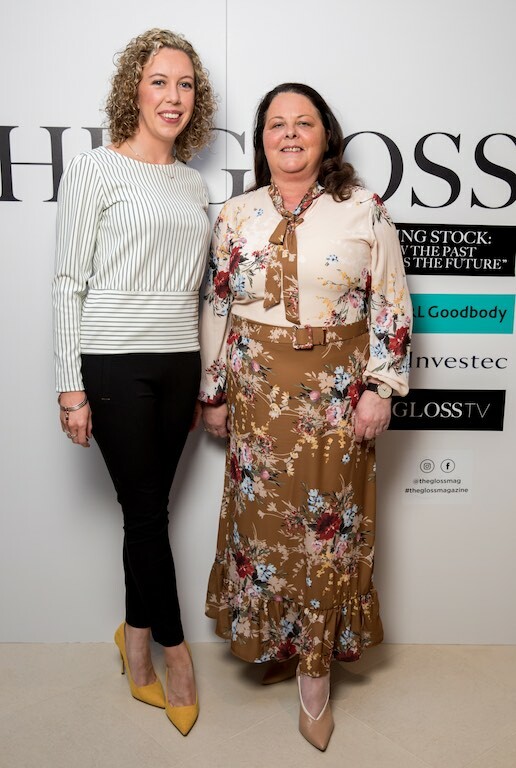 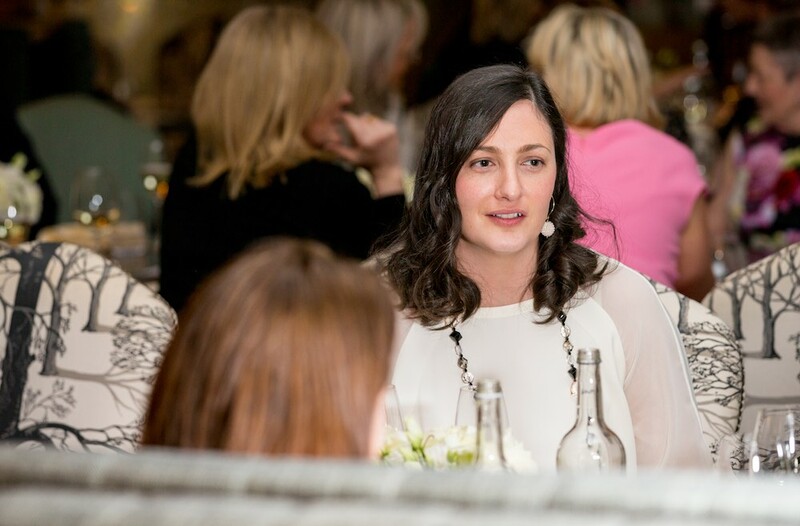 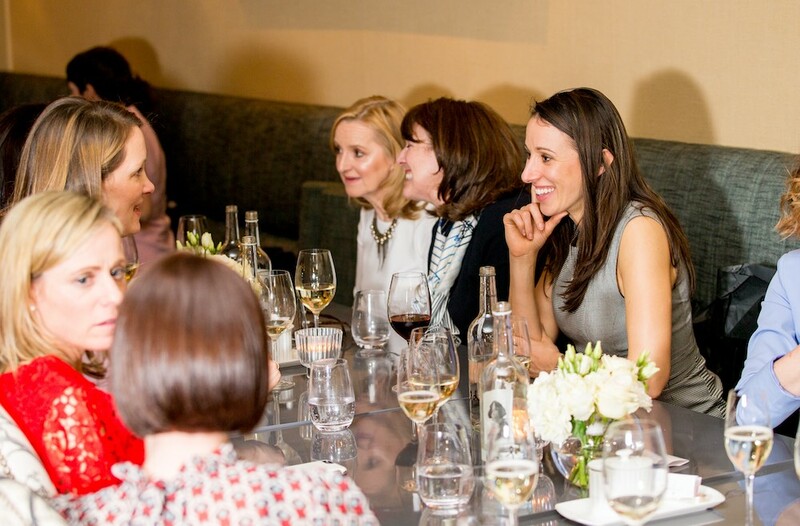 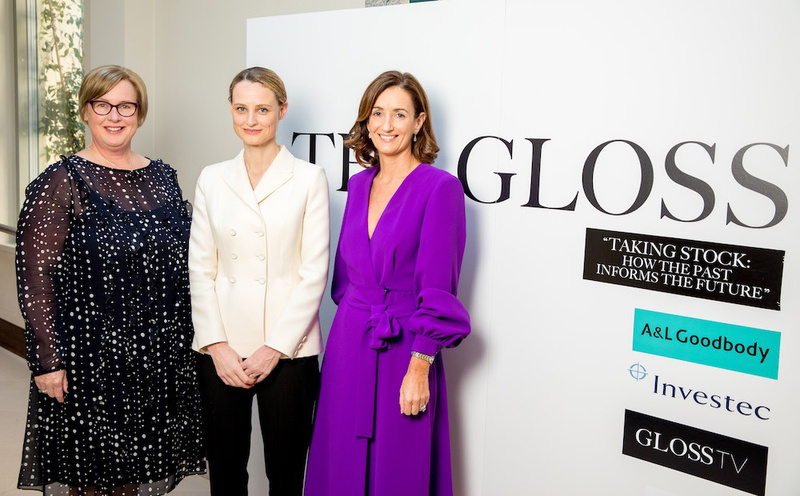 Deirdre McQuillan, fashion editor of The Irish Times, posed some key questions about fashion as a barometer of the economic times and as a force for change particularly in respect of women’s roles. 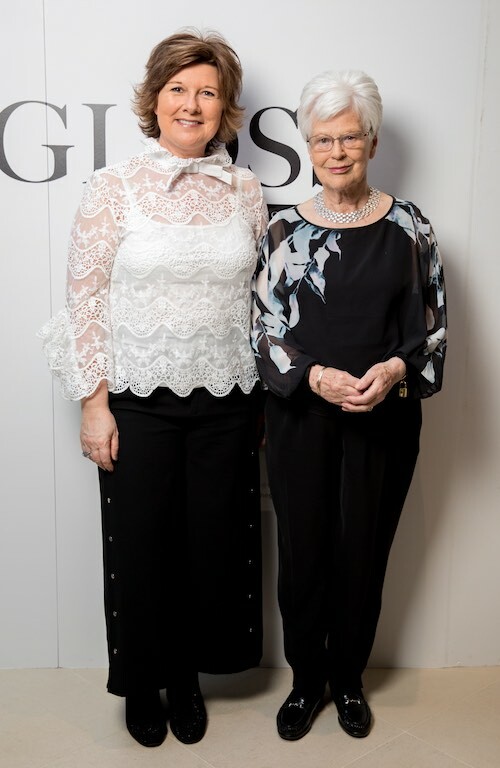 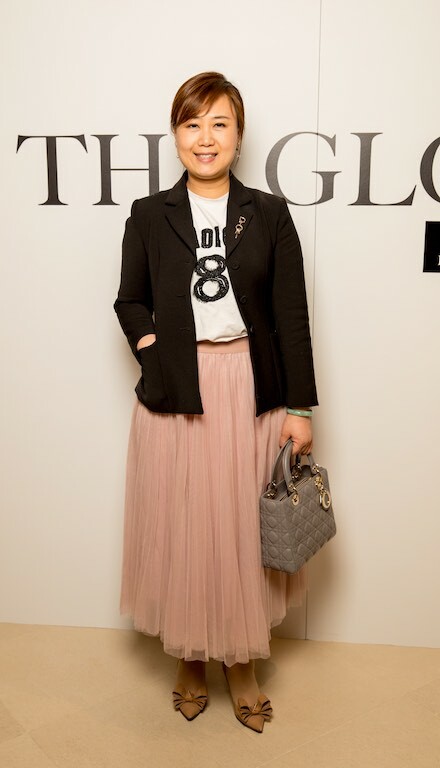 The discussion around the history of the French fashion house and impact of one of the 20th century’s most influential couturiers culminated in a salon show of Dior’s current collection (from Brown Thomas) featuring Maria Grazia Chuiri’s modern rendition of the traditional toile de Jouy print.